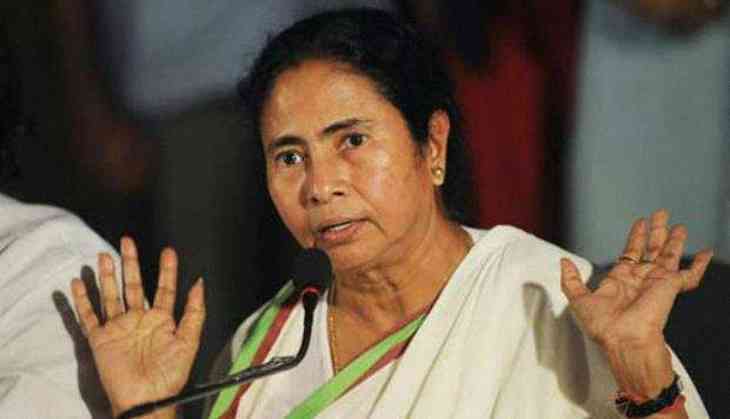 As the 10 central trade unions have called for a national strike for 2 days, the Bengal chief minister Mamata Banerjee has said it won’t effect the state and its impact will be lowered down. The trade unions have said that the Narendra Modi government has been following “anti-peoples” policy and require strikes like these to listen to the demands of common man. The state government under Trinamool Congress had issued statements earlier that no one will be allowed to take leave on or before the said strikes and the state government had also announced that additional 500 buses will operate on the city roads and the police have taken preventive measures against the disturbance.